Do you know someone who is graduating? 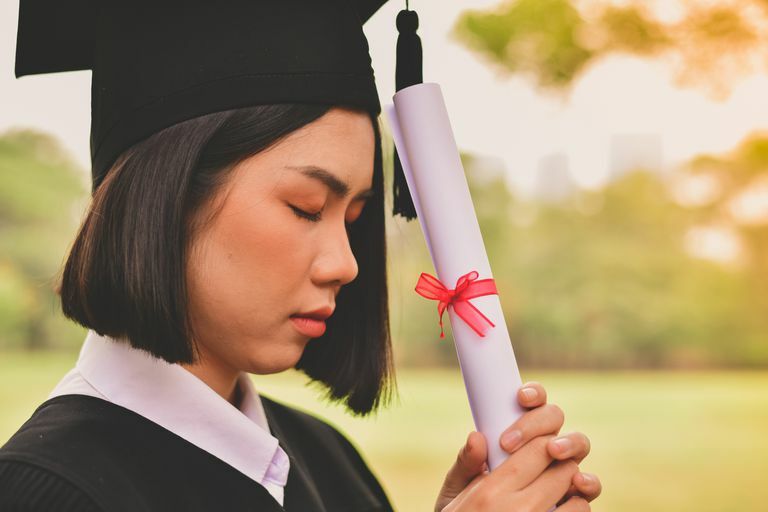 This original graduation prayer is dedicated to Christian graduates and based on the Word of God. Mark your special graduate's new beginning by sharing a biblical prayer with them. The prayer reads like a poem, and its supporting Bible verses are listed below. Were wrought with divine care. When trouble is close at hand. A compass when I stray. With new mercies for each day. My Strength, my Hope, my Joy. With peace and perfect rest. The following passages from Scripture form the biblical foundation for the poem.